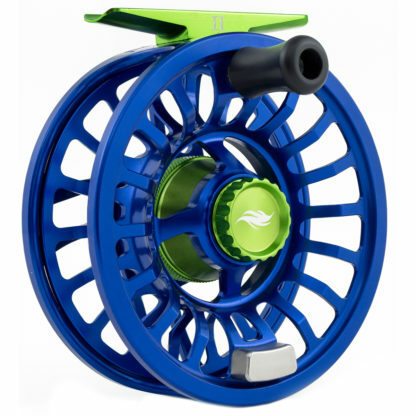 Allen Atlas Fly Reel with aerospace aluminum and a lifetime warranty. Allen Atlas Fly Reel. The Atlas series brings a lot to the table for a surprising price. Using the tried-and-true drag technology from our Omega and XLA series, the Atlas combines smooth, tippet-protecting start-up with raw power in a sealed housing. 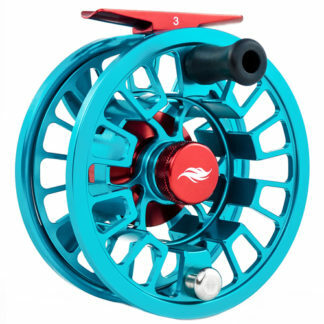 The Allen Atlas Fly Reel is the first reel from Allen Fly Fishing to bring that technology to a reel perfectly sized for a modern 9′ five-weight. The large, U-shaped arbor limits line memory and, paired with the large, flared cranking handle, allows for rapid line pick-up. 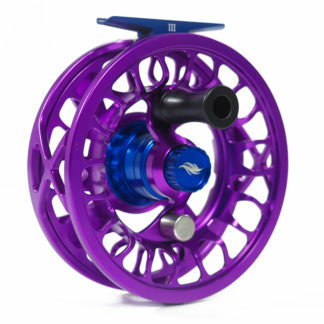 Aerospace-grade aluminum provides for a lightweight reel, protected with a durable, attractive anodized finish. 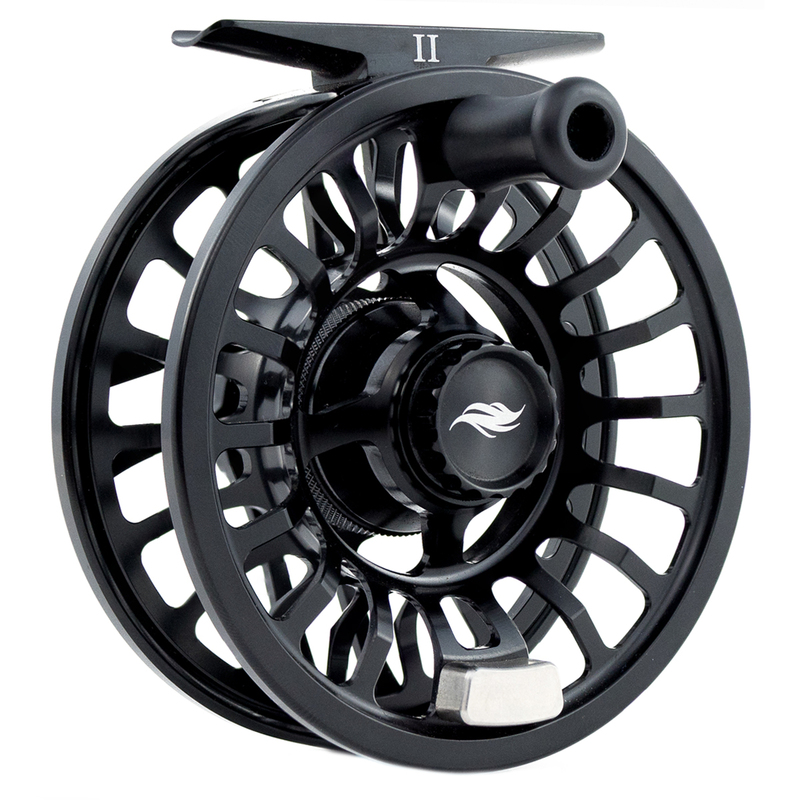 On top of that, the Atlas series is further protected by our lifetime warranty and excellent customer service. 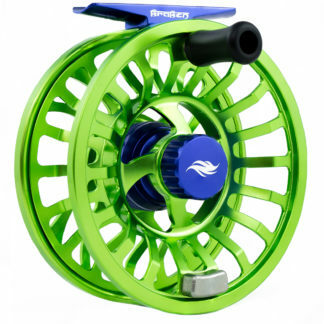 Whether your next trip is taking you around the world or simply to your local water, rest assured that you’ve got a premium reel for an unbeatable price with the Atlas from Allen Fly Fishing!